Many people are cheered by a bright, sunny day, but the effect of all that sunlight on the eyes is a less sunny proposition. UV and glare can create a variety of issues and even damage the structures of your eye. Here are some frequently asked questions about the role of sunglasses in protecting the eyes from harm. 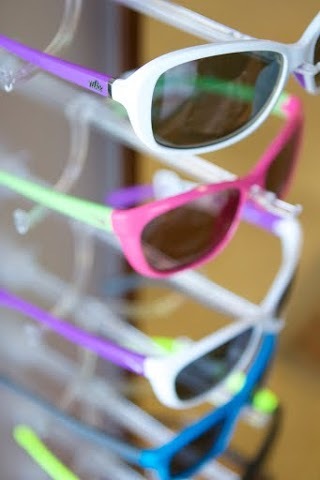 If you want to know more about choosing the right sunglasses, call Drs. Huisman and Bell at (515) 987-3937 today. What types of glasses can I choose from? We are able to provide you with a wide range of options. If you normally wear glasses to correct your vision, prescription sunglasses are a great option for you. 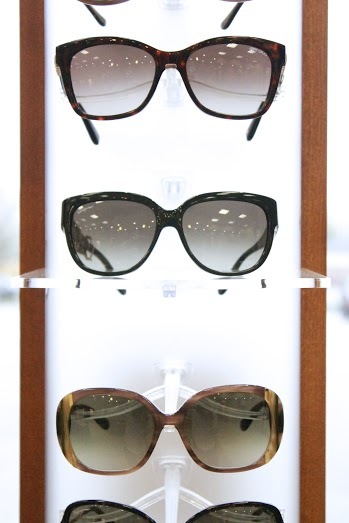 We also offer Transition Lenses that allow your standard lenses to darken when exposed to the UV light from the sun. What additional types of protection should I consider? If you worry about light, including harmful UV, leaking in through sides or top of your sunglasses, wear a broad-brimmed hat to reduce some of this exposure. These lenses may be worn alongside a non-prescription pair of sunglasses for optimum eye protection. 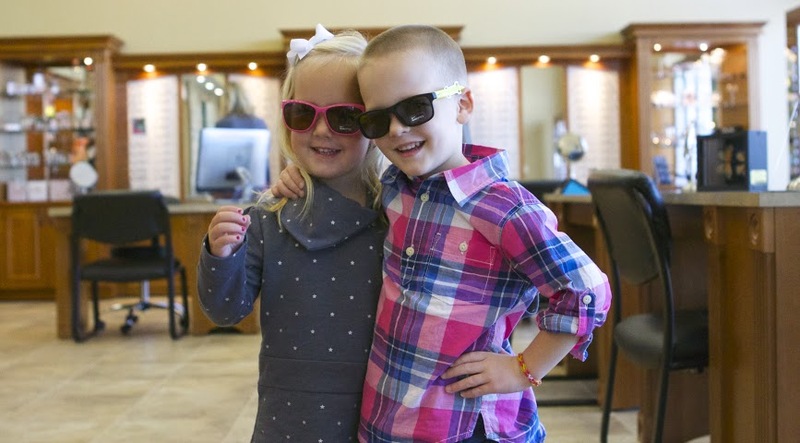 For more information on choosing the right sunglasses, contact our office today at 515-987-3937.